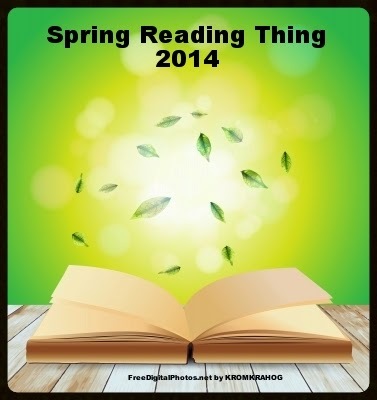 Welcome to Spring Reading Thing 2014! Coming to you in 3 Days! This year has been a difficult one for me. I was not sure I was going to be able to host this challenge. As always this is a fun way to catch up on some of the books you have not had a chance to read or finish. You may not have much time to read. If you can only read 2 books that is fine. Keep this simple and fun. Most of what you will read has been borrowed from Katrina’s site. I wanted to make sure the basic rules are the same for those who have participated in years past. Here are the basics you will need to do if you wish to participate in this reading challenge. 1. Make a list of books you want to read this Spring. Since this is a stress free challenge you may feel free to modify your list as needed if it is not working for you. I often do this because I get requests for a book review with a due date. 2. Write a blog post containing your list and submit March 20th to the Mr. Linky that will be at the bottom of that post. · Then begin reading! The Challenge runs from March 20th through June 20th. 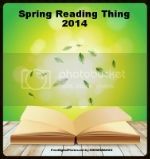 You might want to check out last year’s Spring Reading Thing Challenge to see what others did and to find answers to any questions you may have. 1. Write your post before you sign up on the linky list that will go live on March 20th. Please have your post written and published on your blog before you add your name to the linky list. If I click on your name/link and do not see your post and reading list, or if it takes me to a post that says you will be participating, but will post your list later, I will delete your entry from the list. It is unfair to those participants who have already prepared their lists and blog posts. If I delete your entry please come back and submit your name again once your post/list is up. 2. 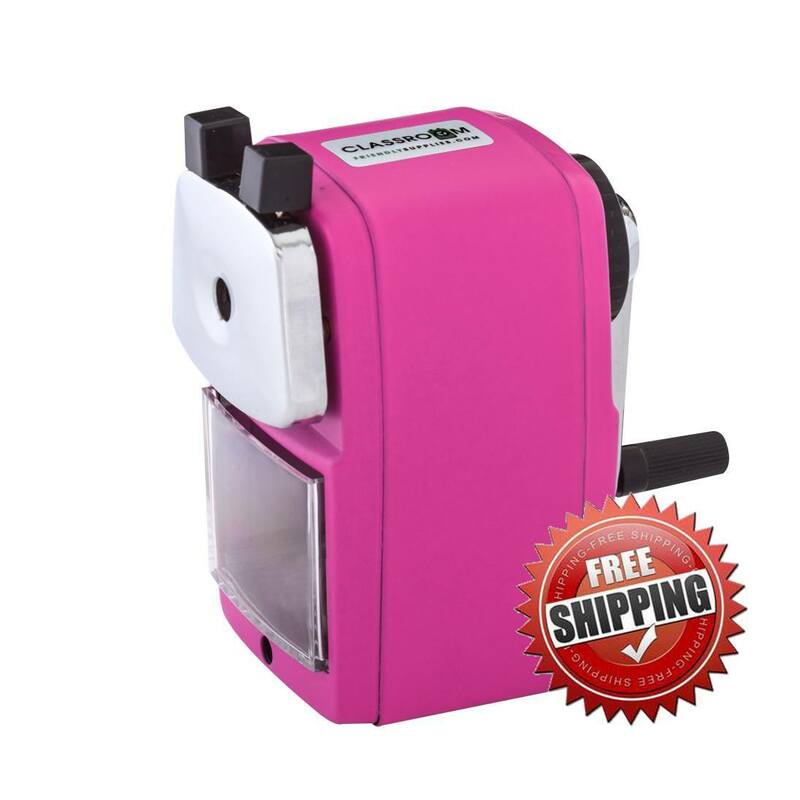 Use a permalink when you sign up. Make sure your linky list is linked to your Spring Reading Thing post, not just the front page of your blog. Mr. Linky will go live on March 20th. There will be a space marked “Your Name” where you will type your name (or your blog’s name) and a space under it for “Your URL,” or website address. This is where you will put your permalink to your Spring Reading Thing post. These addresses are made up, but you get the idea. Blogging Basics 101 has an article on how to find the “permalink” to a particular post HERE. 3. Keep your post family-friendly. Please make sure any book titles or book coverts you include would be safe for younger people to see. In years past Katrina has had kids participate in the reading challenge and my students participate. I want to make sure the links presented on the official Spring Reading Thing list are safe for them. Links to posts with explicit titles or covers may be deleted. 4. Get ready to read! I have included time each week in my classroom for reading to give me and my students time to work on our reading goals. I also use this time to check out what other participants are reading. It is a wonderful way to add books to our ever growing reading list. My plan at this time is to put up the official Spring Reading Thing 2014 launch post at 6:00 a.m. (EST) on Thursday March 20th. I teach all day and may not be able to check if something goes wrong with the linky list until that evening. If you have any questions please email me at skstiles612 [at] yahoo [dot] com. I will do my best to answer your questions. That is it. I’ll randomly draw the winners shortly after the end of the challenge. You may get the button below. Yay, glad you are hosting this challenge again. I am sorry this has been a tough year for you. I will work on my list and link up. I have Harry Potter to catch up on for my book club so I think much of my spring will be spent in Hogwarts. Can't wait to read your book list.